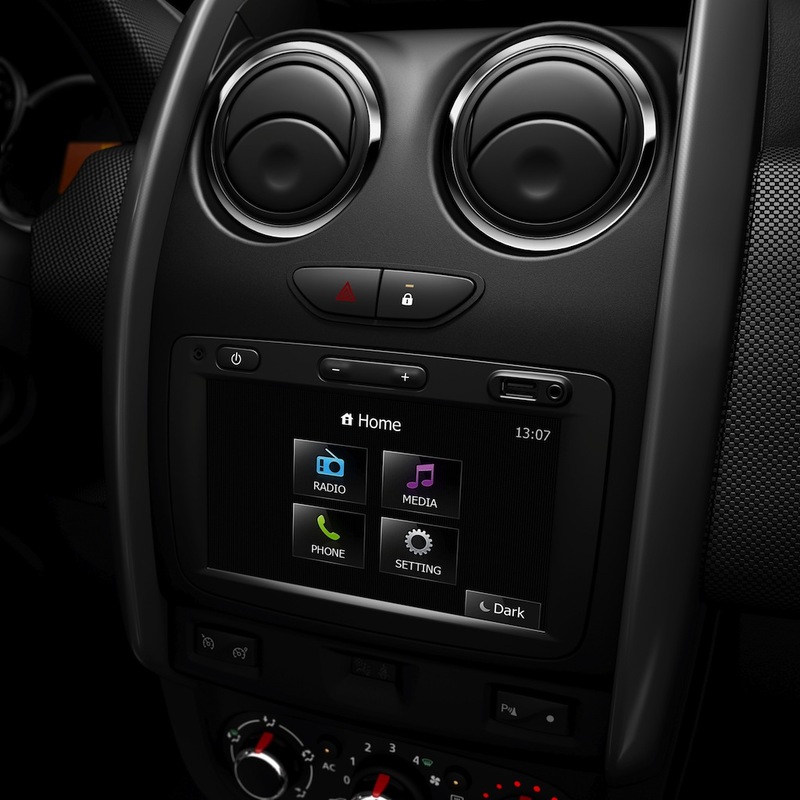 Renault announced facelift of its hot selling model, Duster. Renault Duster facelift is basically a Dacia Duster facelift with different grille and Renault logo. New Renault Duster gets double barrel headlamp design with day time running LEDs (DRLs) in it. The bumper and fog lamps are also same. 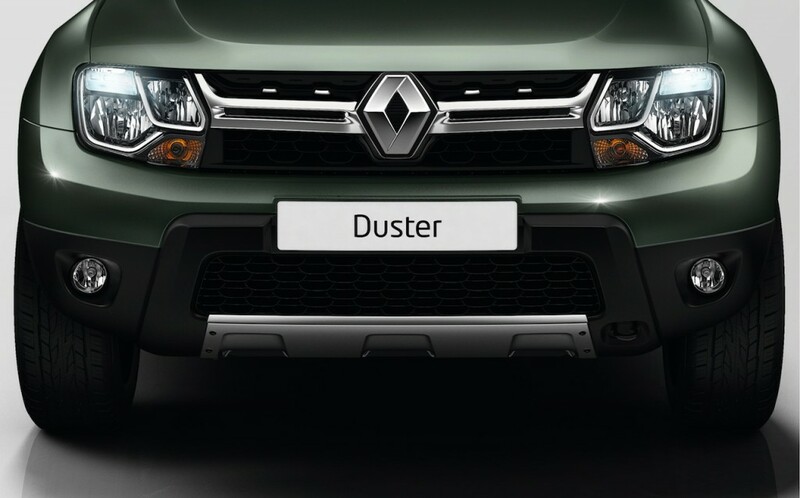 The new grille and headlamps are the two major new upgrades that make it look different from current Duster. On side profile, there are no changes in body panels as it’s just a facelift and a not complete new Duster. The wheels now are 16 inch rims with new dark metal shade. Another upgrade on side profile is roof rails badging. 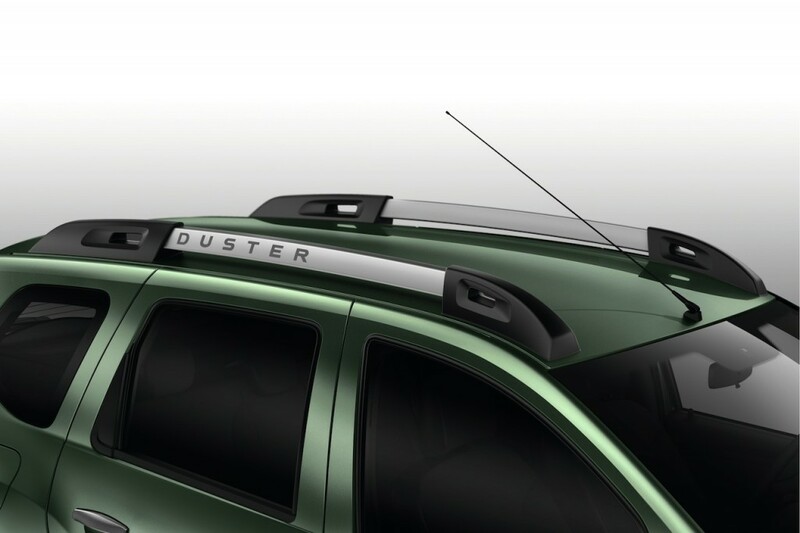 Roof rails now get Duster badges and give much premium looks also adding SUV stance to the Duster. At the rear end, tail-lamps get sharply outlined lights and new sticker ‘4WD’ for 4 wheel drive variant. 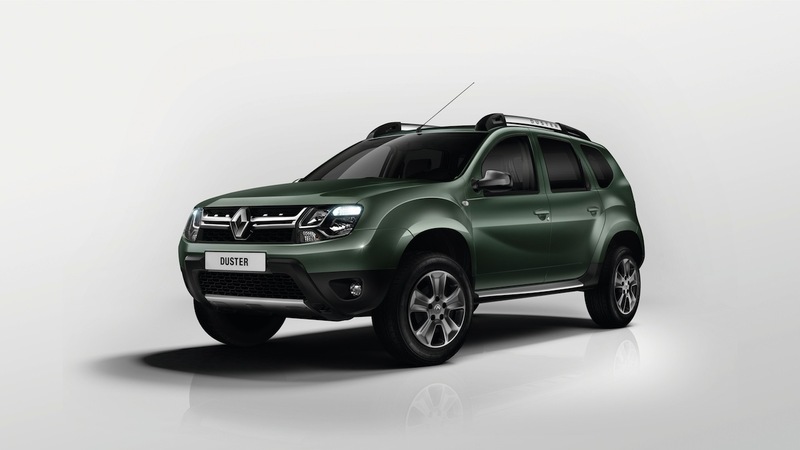 Apart from these changes, a new colour is added to Renault Duster in global market. 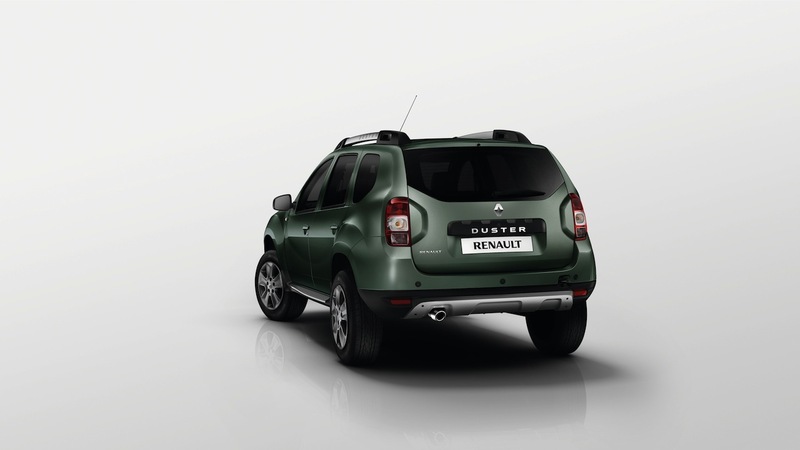 As Indian Renault Duster does not have an option of 4 wheel drive, Indian market will get new colour “Comet Grey”. 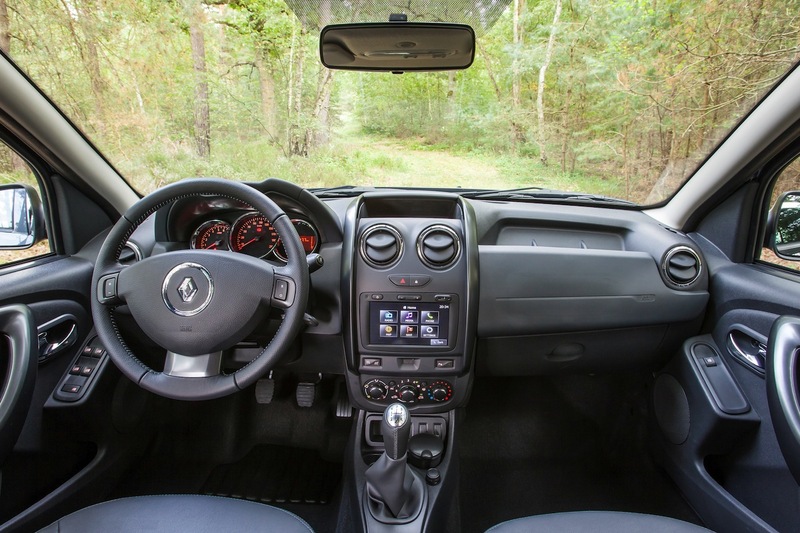 Inside Renault Duster Facelift the dashboard gets new center console and an upgraded instrument cluster. New features like cruise control, rear park assist, dual front airbags as standard and ESC (Electronic stability Control) with anti slipping function are also added on selected variants. Under the hood, diesel motor is 1.5 liter dCi engine with 85 bhp for 4X2 variant and 110 bhp versions for 4×4 variant. Petrol engine is same 1.6 liter with 105 bhp. 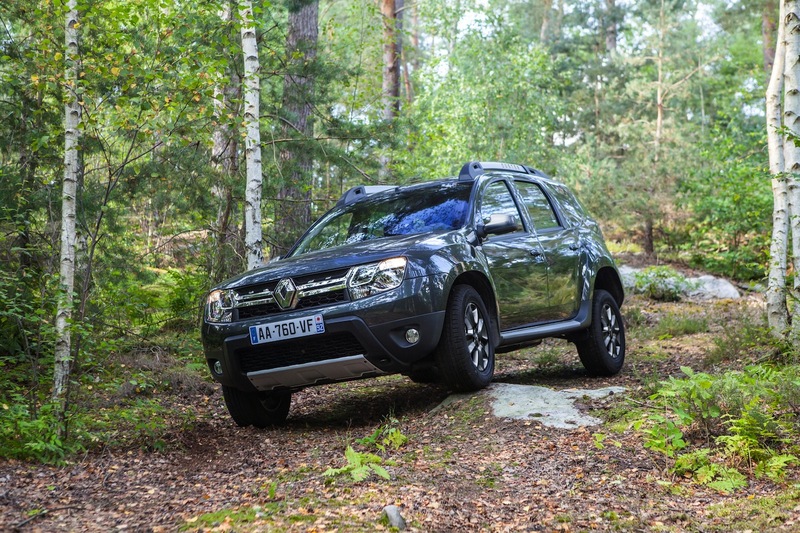 1.2 liter turbo petrol engine is not announced by Renault yet which was already announced for Dacia Duster facelift. Both these engines with Renault Duster are mated with 6 speed gearbox and NVH levels are improved for high speeds than current Duster. 2014 Renault Duster facelift is expected in India at the 2014 Auto Expo. Renault Duster is a real hit for Renault in India since its launch. The new entries in compact SUV market like Ford EcoSport and Nissan Terrano has hampered the sales of Renault Duster from approx 6000 units to 4000 units per month. Duster looks outdated with these new vehicles in its segment. New Renault Duster facelift is expected to pick up sales and make Renault Duster competitive for new players in compact SUV segment.